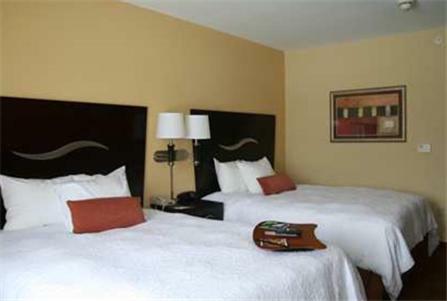 Located off Highway 221, this hotel is 2.4 miles from New River Trail State Park. 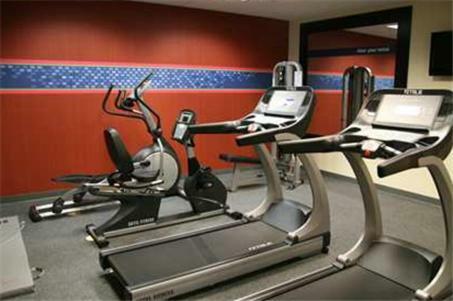 It features a daily hot breakfast, an indoor pool and a gym. 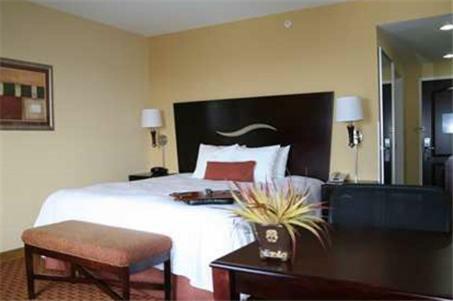 Modern guest rooms offer free Wi-Fi. 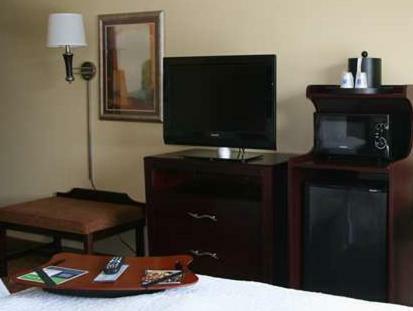 A flat-screen cable TV and a work desk are provided in all rooms at Hampton Inn Galax. 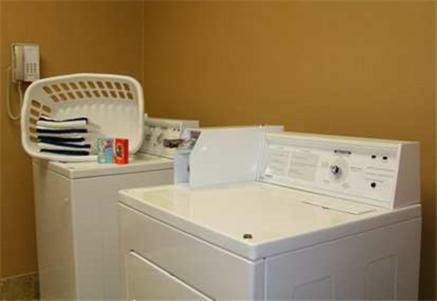 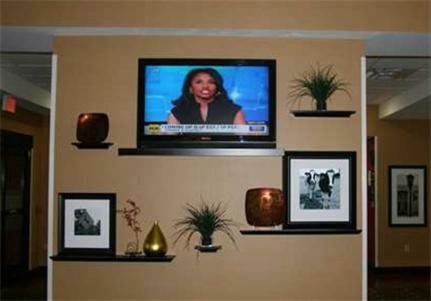 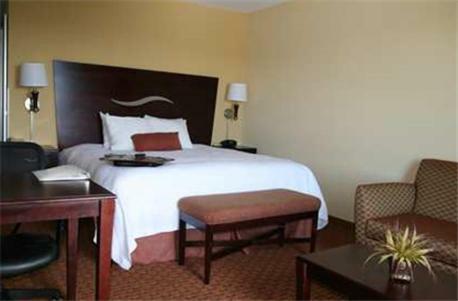 Rooms feature warm colors and include a microwave, fridge and coffee maker. 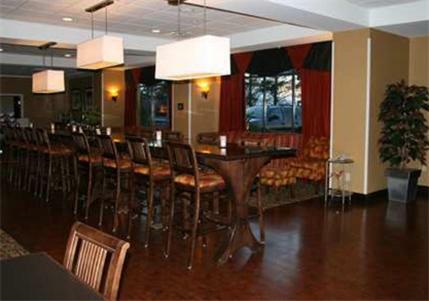 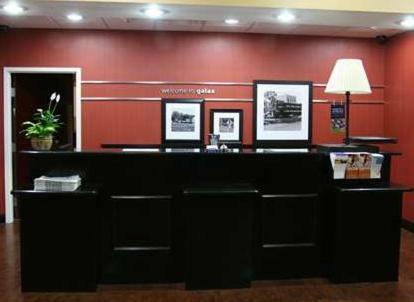 Galax Hampton Inn offers a business center on site for guest convenience. 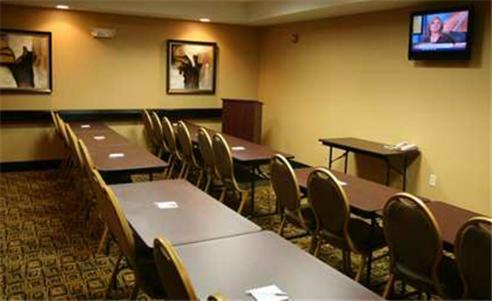 Meeting rooms are also available. 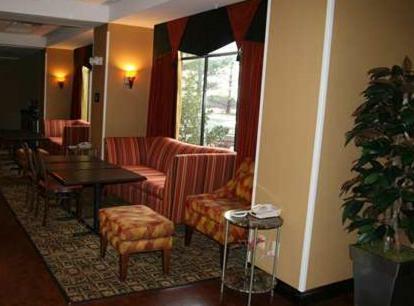 This hotel is about a 6-minute drive each from Old Cranks Museum and Blue Ridge Country Club. 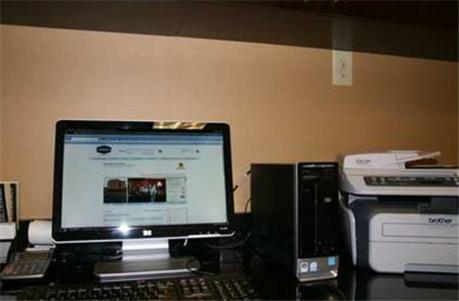 West Wind Farm Vineyard and Winery is 22 miles away. 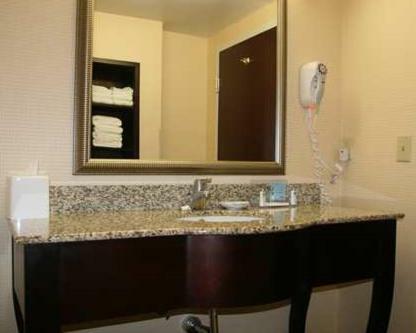 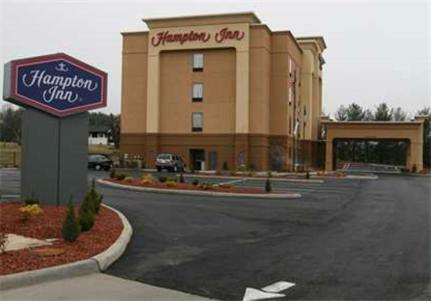 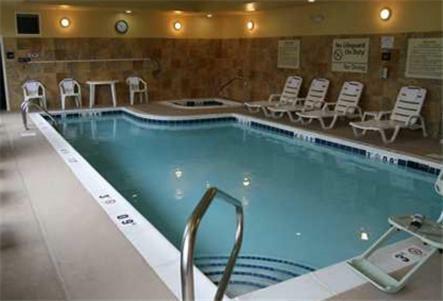 the hotel Hampton Inn Galax so we can give you detailed rates for the rooms in the desired period.